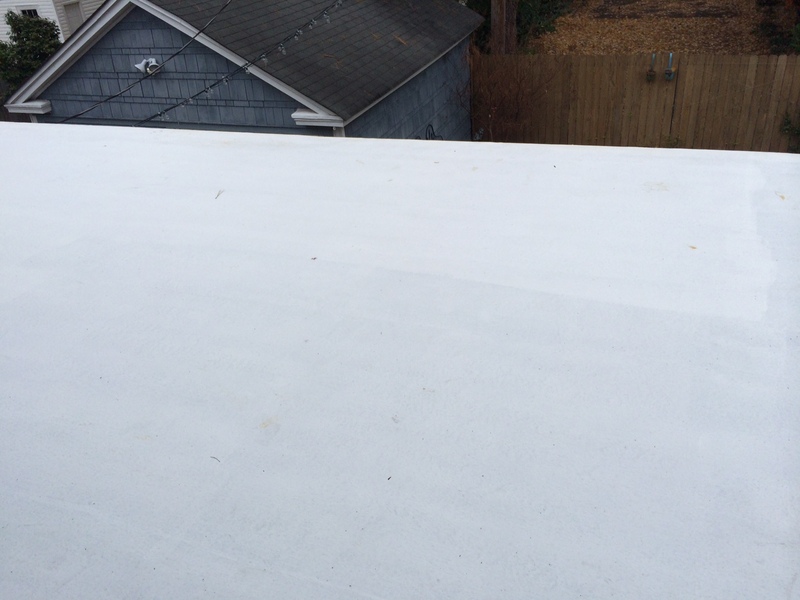 A TPO, Thermoplastic Polyolefin, roof is a thin rubber like single ply roofing material for low-slope roofs. 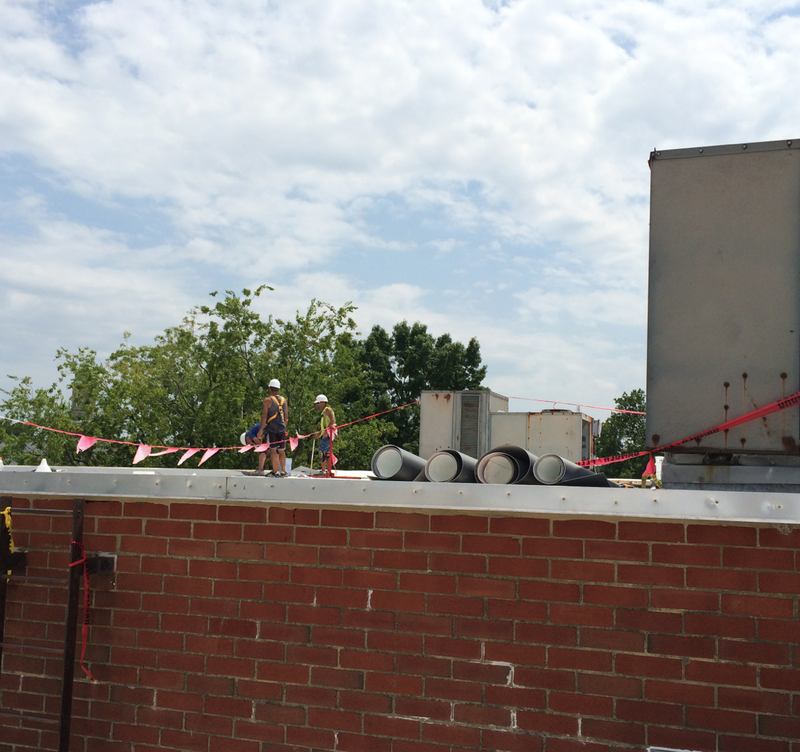 It’s been used on commercial and industrial roofs since the late 1980s in both the US & Europe. It was initially used in pond liners and the auto industry. It is an alternative solution to other roofing materials such as PVC, EPDM & others and usually cheaper. Why would you choose TPO over other roofing solutions such as PVC or other flat roofing solutions? If installed correctly, any of those roofing solutions mentioned will work fine. However, TPO is a cheaper alternative to PVC and other flat roofing solutions. In this case, thankfully, if the correct brand is used and it’s installed correctly by a knowledgeable installer, such as Flat Roof by Pegram, you get a great roof at a better price than the alternative roofing solutions. Other benefits are it’s 100% recyclable, UV resistant, resistant to mold, & tear resistant. It’s also energy efficient as it reflects the sun rather than absorbs it. So it can reduce your monthly energy bills. Added bonus, should something happen to a TPO roof like a tear it’s reparable in many cases. Some roofing solutions are not reparable. Before any new roof or roof replacement, you should start by doing your research. If it’s an existing building, find out what you currently have and decide if you want to use that again or replace it. Regardless of if it’s a new or replacement roof your next step should be to contact potential contractors! Talk to 2 – 3 contractors to find out what they recommend, why they recommend it, how they’re going to install it and an estimate for the work. If you’re the research person like we are before we make a purchase, find out what brand they are using and do your research to find the pros and cons of each brand of TPO. 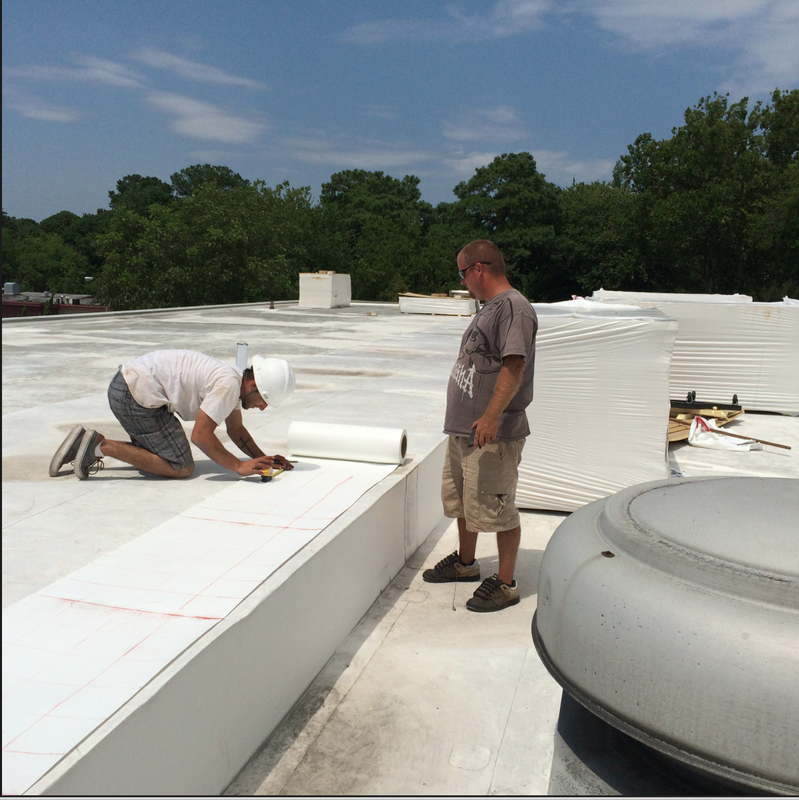 Also find out how they’re installing the TPO solution they’ve recommended. 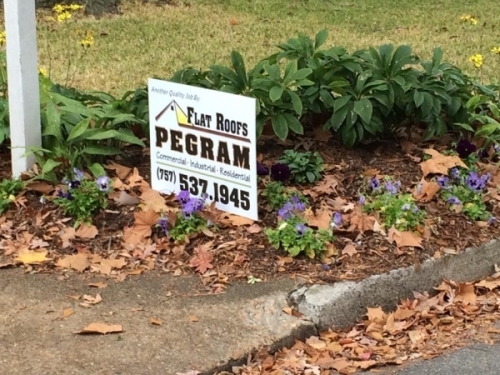 Be VERY careful in your research to find a find a contractor, such as Flat Roofs by Pegram, to install TPO. Also be aware of the quality of the product being used. Like almost any product whether it be a roofing material, a bicycle or a truck, there are differences between each manufacturer. Without the proper knowledge of the material and the knowledge of installation you could make a costly mistake. When done incorrectly problems could occur quite quickly as incorrect installation could cause leaks. Call Today For A Free Estimate, (757) 537-1945, fill out our form for an estimate.